White House Counsel Neil Eggleston is back in the news today, "rebutting" those "who’ve questioned whether the administration is truly committed to its clemency initiative." Politico must be in his cross hairs because even it reports "the pace of commutations" has "disappointed advocates" and "acceleration has been halting." 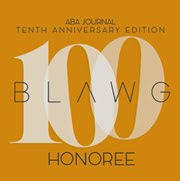 But, says Politico,"That’s about to change," because Eggleston says: "No more eating, sleeping or drinking until we get all these commutations done." 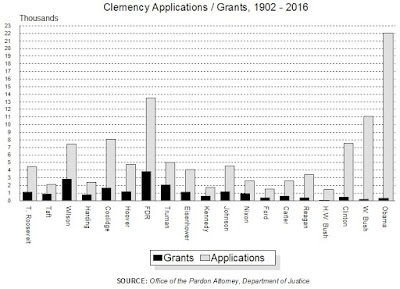 President Obama waited almost two full years before his first use of the clemency power - a new record for Democratic presidents and second only to George W. Bush in terms of neglect. 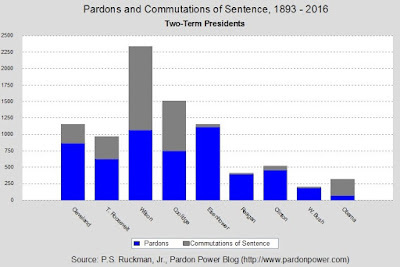 When the first term ended, Obama granted fewer pardons and commutations of sentence than any president since John Adams. To this day, Obama lags behind Adams in terms of presidential pardons. He (Obama) and Eggleston would, evidently, have everyone be stupefied by the fact that he has granted more commutations of sentence than the last six presidents combined - presidents who were all quite well-known for their utter and complete lack of interest in the pardon power. the cynic might note other points of reference might be more enlightening. On the topic of the bizarro system which excluded the Office of the Pardon Attorney from direct communication with the Executive Office of the President, Eggleston seems to advise us all not to worry our pretty little heads. 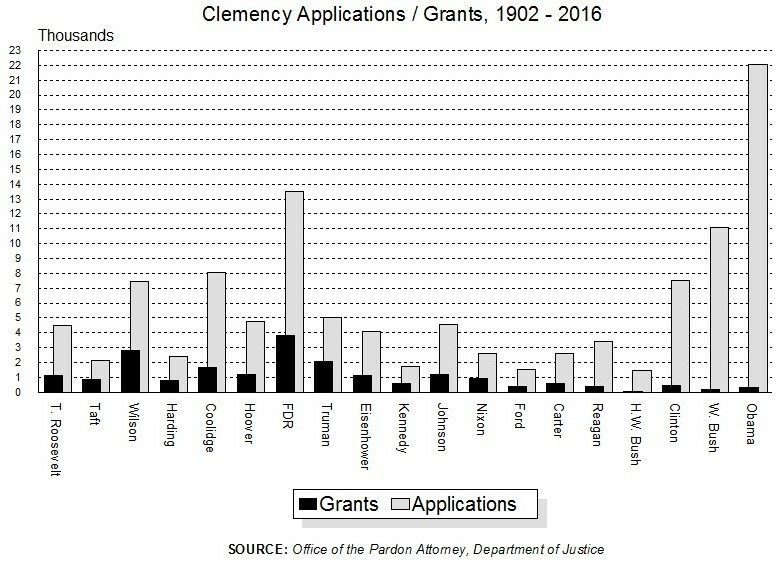 Yes, the Pardon Attorney was recommending clemency and, yes, DOJ bureaucrats were deep-sixing the recommendations. In addition, they were a not allowing any rebuttal to their decisions. But Eggelston assures us that is all "solved." So, there. No need to wonder how such a bone-headed arrangement ever popped into anyone's head, or how it remained in tact, secretly, for so long, long enough to drive Deborah Leff to the point of resignation. Eggelston tells Politico the “infrastructure is now very much in place” to file and process clemency petitions and we are "going to start seeing a lot more very quickly" and "on a more regular basis." Well, dear. Seven years in and we are still hearing about all of the big stuff that is going to happen. Finally, the Politico reports Eggleston said rejects the view that pardon reform can only come about via removal of the process from career prosecutors in the basement of the DOJ. Eggleston says, “They're quite committed to this.” And, well, he is as well, quite. Indeed. See Politico story here.